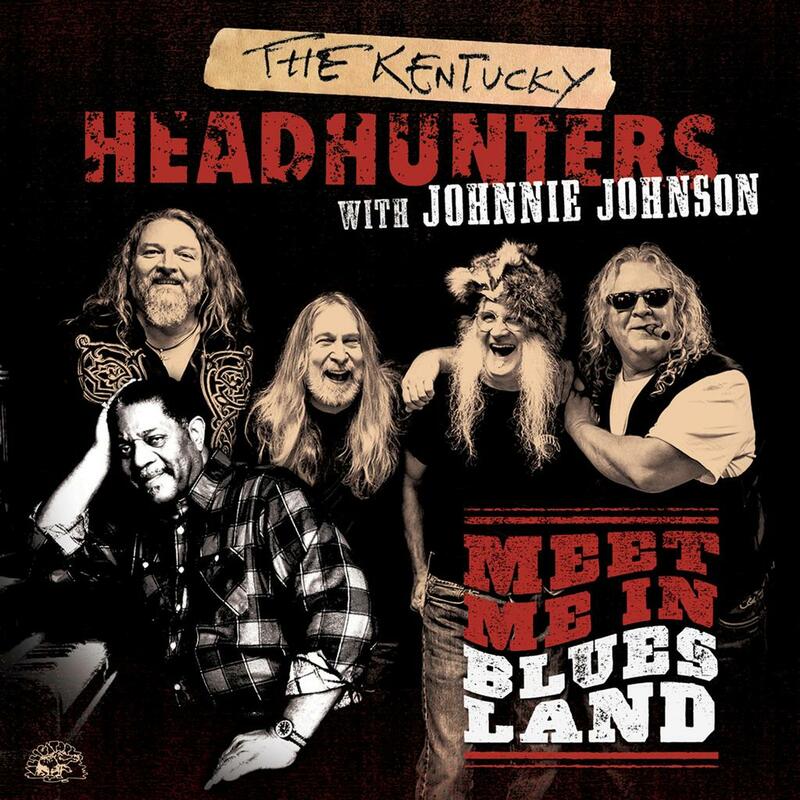 Alligator Records has set a June 2 street date for Meet Me In Bluesland, a previously unreleased album by Grammy-winning Southern blues-rockers The Kentucky Headhunters with pianist Johnnie Johnson, a Rock and Roll Hall of Fame inductee. The performances found Johnson -- the man Rolling Stone called “the greatest sideman in rock and roll” for his groundbreaking piano work with Chuck Berry -- playing some of the deepest and most rocking blues piano of his legendary career. With The Kentucky Headhunters at their down-home best, the record is a country-fried, blues-infused party from start to finish.